What’s more, senior citizens are more susceptible to infectious diseases such as the flu or pneumonia and the efficacy of vaccines declines with age. For these reasons and more, it’s crucial for facility managers to take extra steps to improve IAQ in assisted living communities. No matter age or health, an infected environment puts people at a risk of catching a cold or more serious illness. Bacteria found in the air and on surfaces, as well as respiratory droplets expelled from sick co-inhabitants, can dramatically increase a resident’s chances of falling ill. Miniscule airborne germs are particularly troubling because they can remain in the air for hours and be inhaled by other residents. In shared spaces at assisted living communities, these germ clouds – which consist of many particles smaller than one micron – present a major hazard for residents and workers. In addition, pollutants that can harm senior citizens’ lungs come from a wide range of sources, including furniture, heaters, cleaning products and building materials, according to the European Lung Foundation. The organization found that even in facilities that met current international air quality guidelines there was a noticeable association between pollutants and lung health for this age group. Providing targeted IAQ management in shared spaces is vital to residents’ health because their ability to defend against pollutants decreases with age. 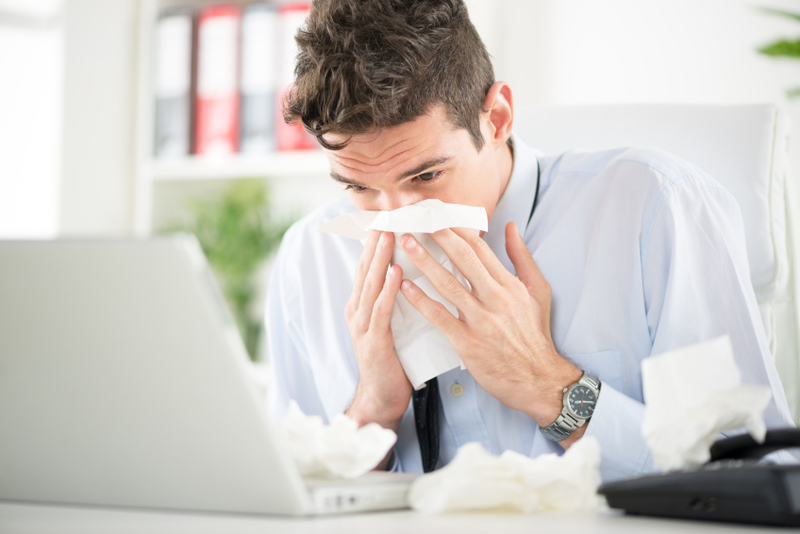 An ideal way to improve IAQ in common areas is to install commercial air purifiers. Purifiers allow facilities to proactively eliminate bacteria, dust, and other particles and create a safe and clean environment for their residents.